My name is Haley Wales, and I am a first year student at Westfield State University majoring in Environmental Science. Studying the environment and learning all that I can about the wonderful world we live in and what we all can do to protect it has been my passion ever since I was a day camper at Mass Audubon when I was a child. The Galapagos Islands are one of those magical places that cannot help but capture the imagination; a land that time forgot full of weird and wondrous creatures, and one of the most up-close and intimate encounters with wildlife that exists on the planet! Students will have an opportunity to examine the ecological relationships in a pristine ecological setting. The class will visit Incan ruins in Quito, Ecuador, the historical significance will be discussed as part of class discussions prior to and while on site. There will be a focus on biodiversity and ecosystem processes and interactions. 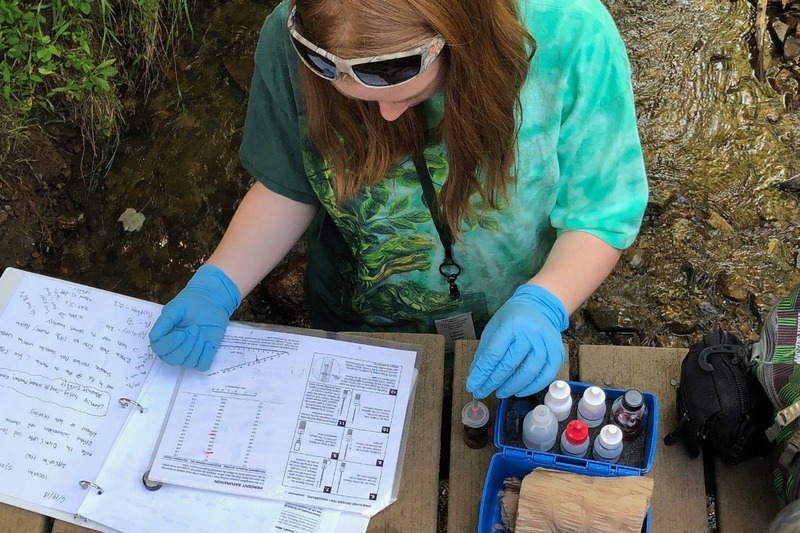 The students attending will connect current ecological research with the field setting, and, when possible, will conduct a supervised research study. This is an amazing opportunity for me, and as I mentioned, a once in a life time trip. Not only will the trip be educational and informative, it will be hands on in the field doing what I am studying to do - Environmental Science. I have been saving what I can for this amazing trip, and have already signed up to reserve my space in the class. But I really could use your help in funding me further. The trip is in June, with the class starting in Spring Semester. Final payment is due in February 2019. I would really appreciate anything that you could donate for this incredible chance for me to see and do things I have only dreamed about, the chance to study and conduct research in an amazing location- the Galapagos Islands!